Ani Difranco | True Endeavors Presents: music, tours, tickets, mp3 downloads, concert pictures, videos, Madison WI. 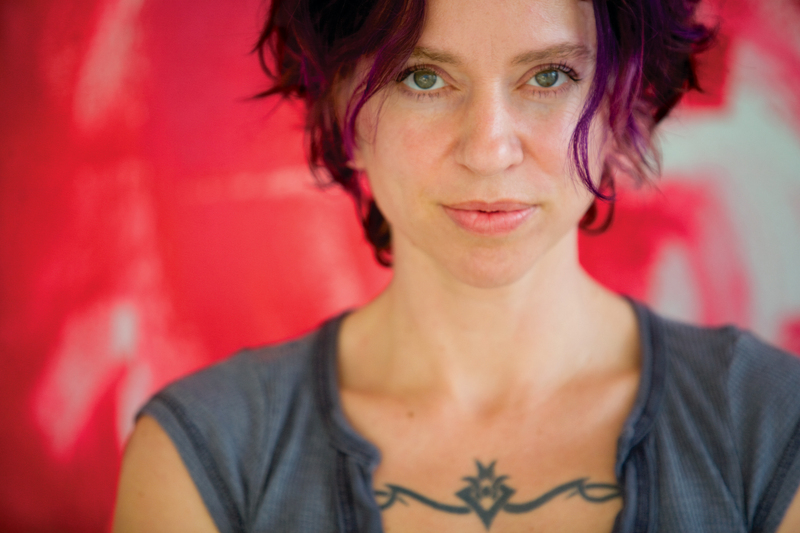 Ani DiFranco Ticket Presale: Tomorrow! We just announced Ani’s October 17 return to Madison yesterday, and we now have ticket presale info for all you early birds looking to grab your tickets before Friday’s public on-sale. Click here between 10:00am on Wednesday, April 30 until 10:00pm on Thursday, May 1 and enter password whichside to take advantage! Tickets to sold out concerts aren’t easy to come by, but we’re giving our blog readers not one, but two opportunities to do just that this week. Enter to win tickets to see rising country star Brantley Gilbert here, and indie folk veteran Ani DiFranco after the jump! And don’t forget—we’re holding our much-anticipated Golden Ticket giveaway over on our Facebook Page tomorrow (Friday, September 23). One lucky music fan will win a pair of tickets to EVERY club show (held at the High Noon Saloon or The Frequency) this fall through November. That’s nearly thirty concerts! Be sure to “like” our page to find out all the details and enter to win this phenomenal prize! 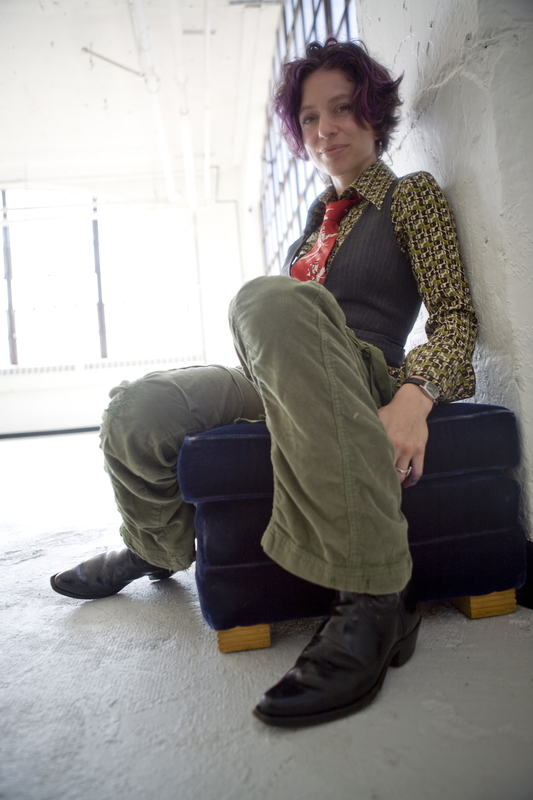 The most recent full-length release from Ani DiFranco (2008’s Red Letter Year) was indeed a red letter album for this Grammy winner. Critics raved, fans swooned, and live shows were eagerly anticipated. We know you can’t wait to see this icon of modern songwriting perform live in Madison again, so we hope you’ll join us for her rapidly approaching performance at The Barrymore on Saturday, September 24! Click here to grab your tickets to the show, and enjoy a pair of free MP3 downloads from Red Letter Year after the jump. Heads up folk fans, this week our newsletter subscribers will receive the exclusive chance to win a pair of tickets to the Progressive Magazine’s Centennial Concert. Interested? Newsletter subscribers receive lots of benefits, sign up here! Haven’t heard of the completely amazing Progressive Magazine benefit concert on April 30th at the Orpheum Theatre? Not only does the weekend conference highlight speakers such Robert Redford, Jesse Jackson, Amy Goodman, Howard Zinn, and more, but, this kickoff concert is a veritable dream-team of progressive artists. Folksy? Curious? You can learn more here or check out the Progressive’s web site. We’re also holding a post-concert fund raising party with all our artists. This is a once in a life-time opportunity to meet these musicians while contributing to an important community cause, please spread the word and Auction to Meet the Artists or buy tix here!